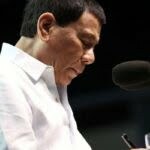 The Department of Foreign Affairs (DFA) has announced on Friday their move to shorten the release of passports, from the regular 20 working days to just 6 working days. THE LONGER WAIT IS OVER. 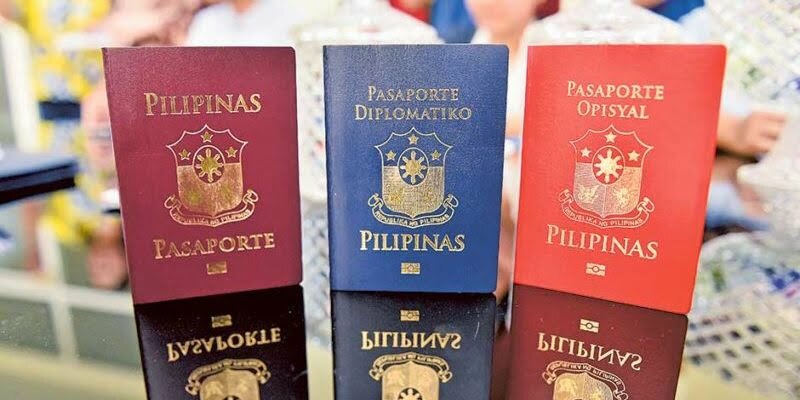 Starting 01 October 2018, passports would be available in as early as six working days as the DFA shortens the releasing periods for passport applicants in the Philippines. The passport processing of 6 working days is applicable to the expedite option upon application, which costs ₱1,200. 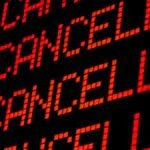 Meanwhile, the regular processing time of 15 days will be cut short to just 12, and with the same fee of ₱950. 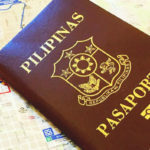 For passport applicants outside Metro Manila, the processing time of passports will be cut to 12 working days instead of 20 for the regular process, while 7 working days instead of 10 for the expedited. 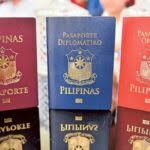 According to Alan Peter Cayetano, the DFA Secretary, passports processed daily has increased to almost 20,000 from just 9,500 in May last year. He added that the DFA is aiming to raise the number to 30,000 by the end of 2018.